Swine flu or H1N1 virus is creating quite a scare in India since the past few months with hundreds of people dead and thousands ill with it. 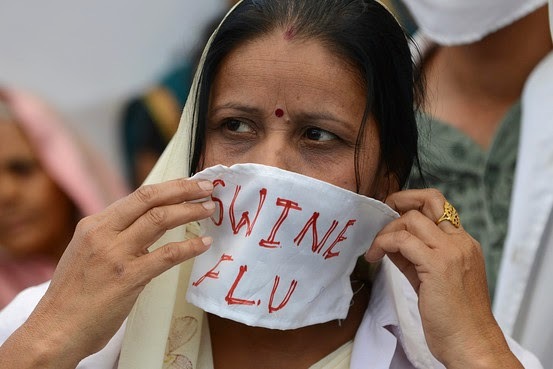 The Gujarat government has imposed rule 144 which prohibits people from assembling together in large numbers in the state as a preventive measure against Swine flu after 231 people died from this virus. This shows the seriousness of the situation and the danger this virus poses to us. While it has no sure shot cure, by taking a few precautions we can safeguard ourselves from this deadly virus. In this post, I will be discussing the origin, symptoms and the precautions to take to tackle H1N1. Swine flu is a respiratory disease caused by influenza viruses that affect pigs and hence the name Swine flu. Until 2009, it was believed that this virus didn't affect humans but this was proved wrong when a human succumbed to this virus eventually followed by many more that year. Since then this deadly virus has claimed thousands of lives and is spreading rampantly in India in the present time. Although, if diagnosed in the earlier stages it can be cured but there is no known foolproof cure for this virus. Oseltamivir, marketed under the trade name Tamiflu, is the recommended anti viral drug which helps treat swine flu. H1N1 or swine flu attacks the immune system of our body and damages our organs by shutting them down one-by-one, eventually leading to death. 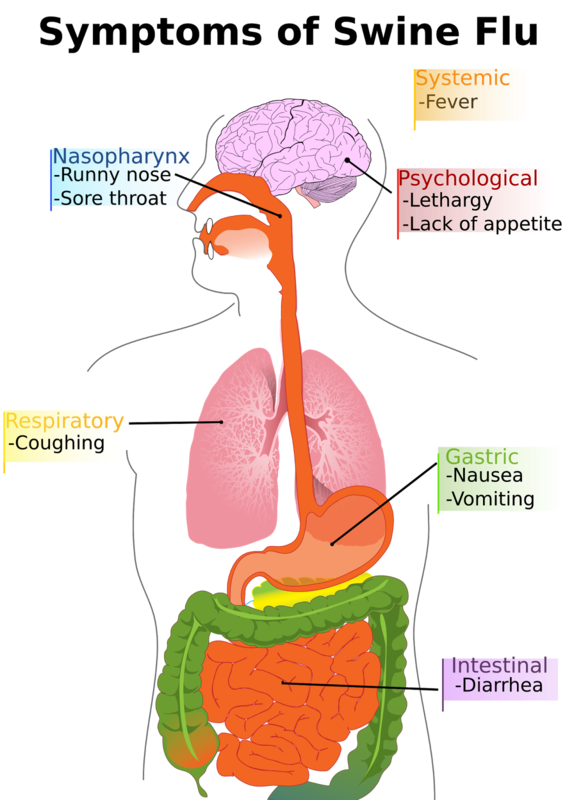 Its symptoms are similar to normal flu like cough, fever, headache, sore throat, muscle pain, chills, vomiting or diarrhoea. If these symptoms persist for more than three days even after taking medication then you should consult your doctor and get yourself tested for this virus. 1) Take extra care of your hygiene. 2) Use sanitizer every time you come in contact with someone. 3) Wash you hands before and after a meal, after shaking someone's hand and avoid touching your face with dirty hands. 4) Use paper tissues if you are suffering from cough and cold and dispose the tissue in dustbins with a closed lid. 5) Avoid going to crowded places. 6) Use masks to cover your mouth and nose when venturing to places which are crowded. 7) Strengthen your immune system and drink lots of warm water all through the day. 8) Drink green tea which has antioxidants and helps in strengthening the body against infections. 9) Increase your intake of Vitamin C which is found in surplus in lemon, amla, oranges etc. 10) Drink hot milk with a pinch or two of turmeric at night. Turmeric is a natural antiseptic and helps in fighting infections. 11) Eat Chyawanprash each day with milk which has a mix of natural herbs that help make the immune system stronger. 12) Drink ginger, tulsi, cinnamon and pepper infused tea which is again beneficial in making the body stronger. 13) Mix Dettol or Savlon in the water you use to take a bath. 15) Use Neem in your infused water to take a bath or use a Neem soap. Neem is an antiseptic and helps remove germs. 16) Have your house sweeped with water mixed with salt ti remove any germs. 17) Air your house by opening the windows and doors. 18) Don't let water stagnate anywhere in or around your house. 19) Keep your surroundings clean and always use dustbins which have a lid. 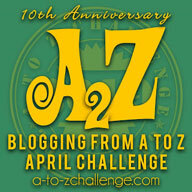 20) Take 8 hours sleep and stay rested. 21) Don't forget to get your quota of Vitamin D by taking in the early morning sunlight which has more Vitamin D then that at any other time of the day. 22) Eat healthy and avoid outside food. 23) Consult your doctor if you feel ill.
24) Grind camphor (2-3 small tablets), cloves (4-5), green cardamon (4-5) and make a bundle with these ingredients in a small cloth tied with a sting or a rubber band. Smelling this bundle frequently is known to protect the body from infections and can be beneficial in preventing Swine Flu. So carry it with you in your pocket and smell it frequently. If we take these precautions and stay alert, we can reduce the risk of getting ill. Be aware and be prepared because prevention is better than cure!